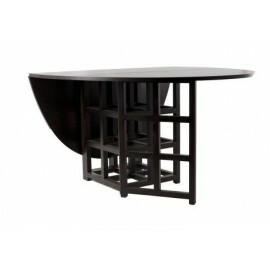 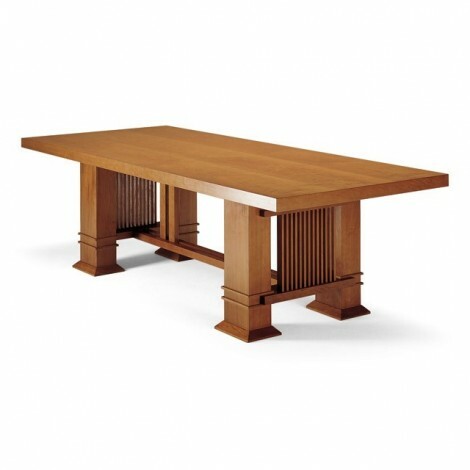 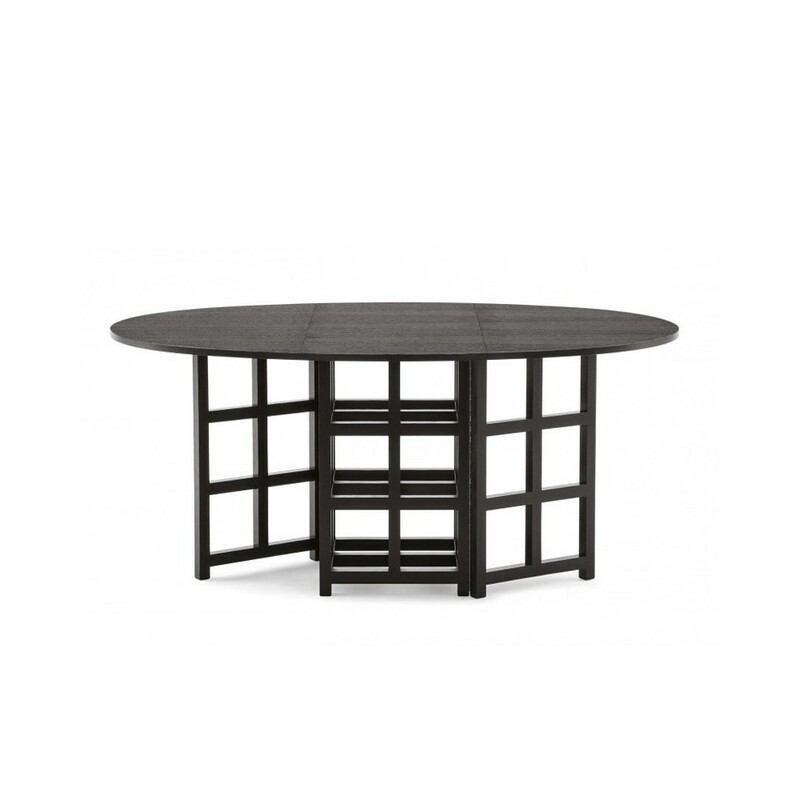 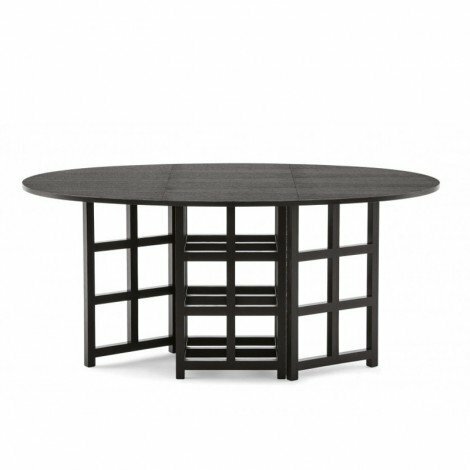 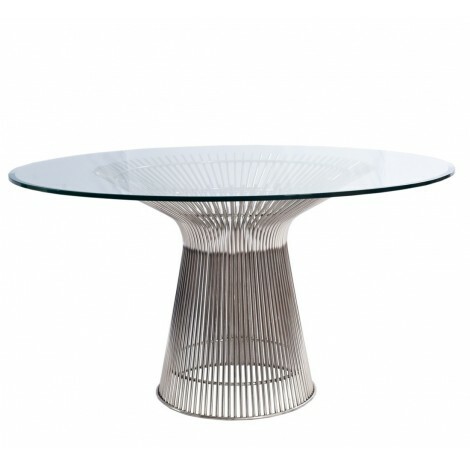 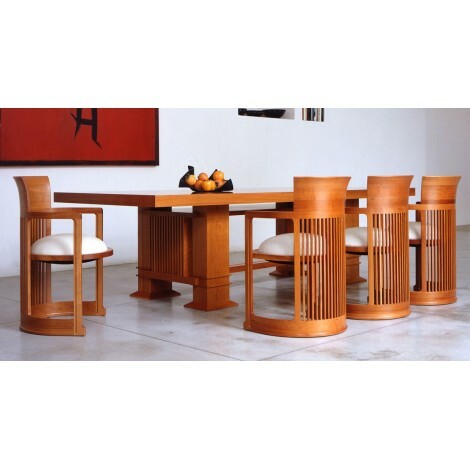 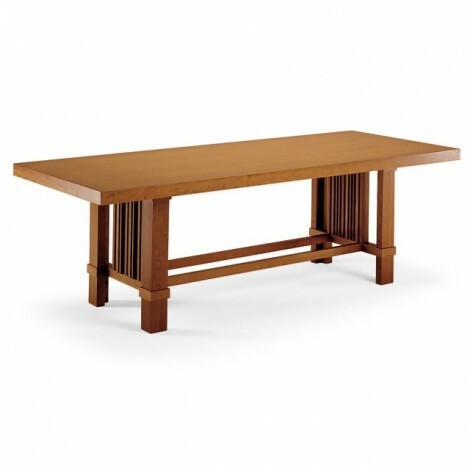 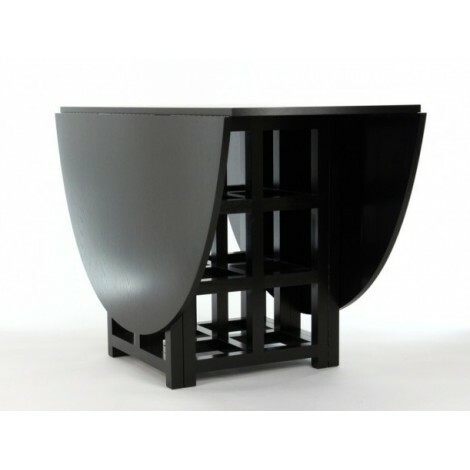 The table designed by Mackintosh is one of the best design piece of the last century. 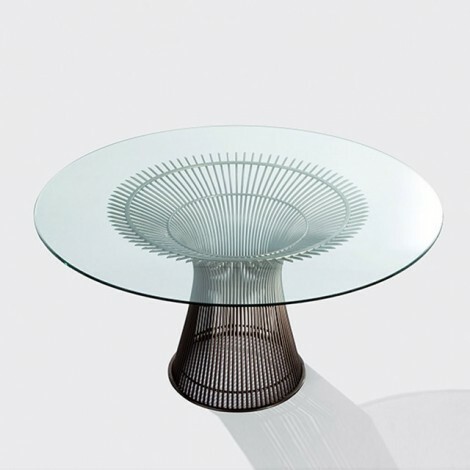 The table has not a simple story: in 1916 the architect, designer and painter was aked to remodel the interior of the Joseph Basset-Lowke’s villa situated in Northampton. 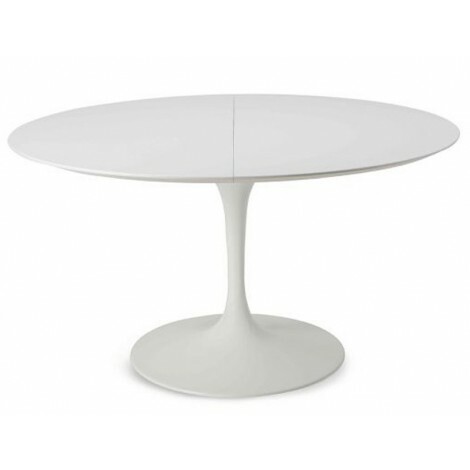 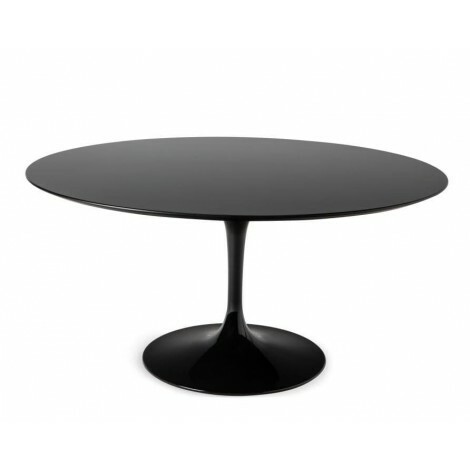 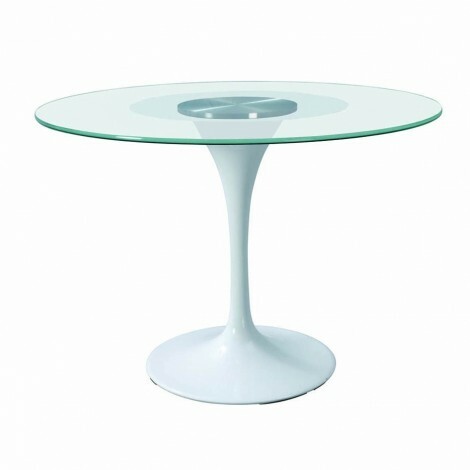 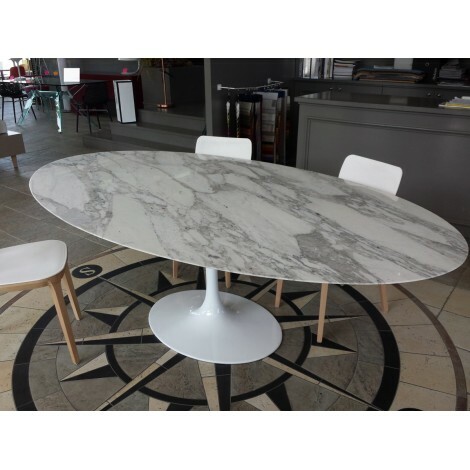 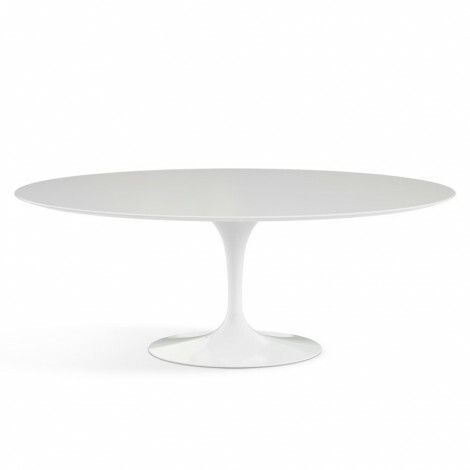 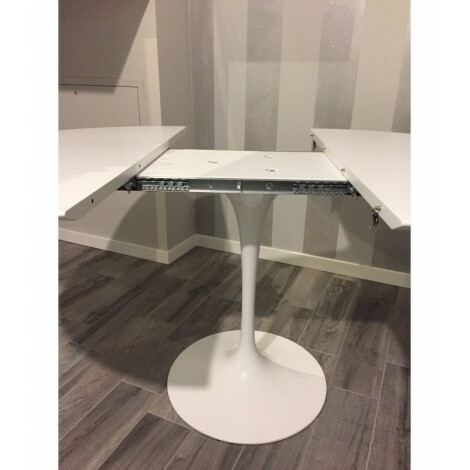 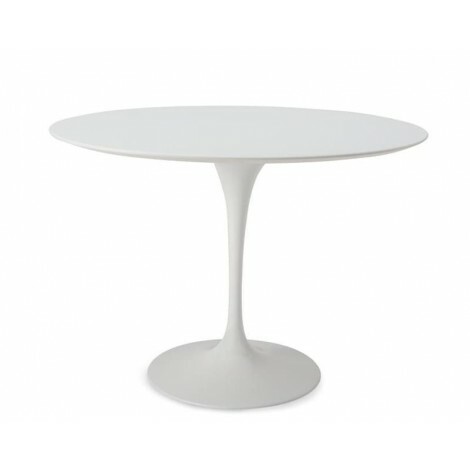 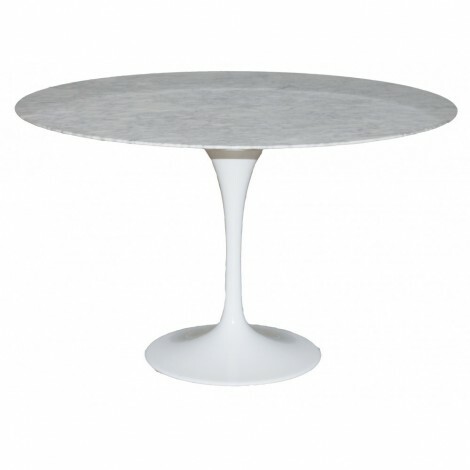 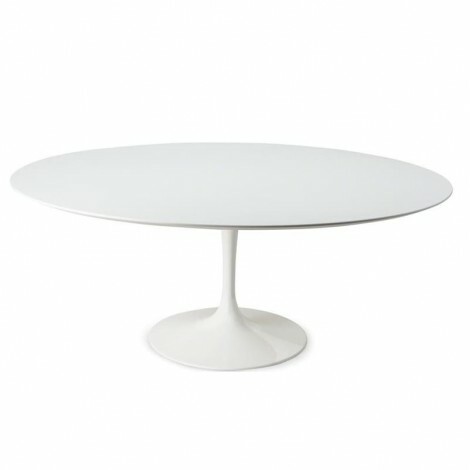 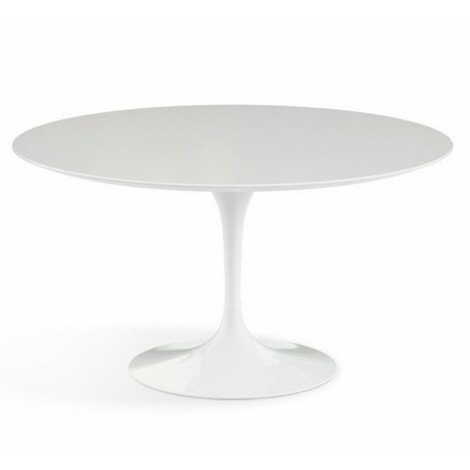 The table is perfect in a kitchen, in a living room or in a studio. 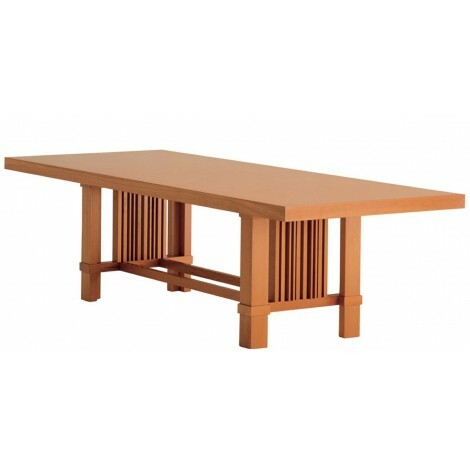 Lowke table will surprise your guests.